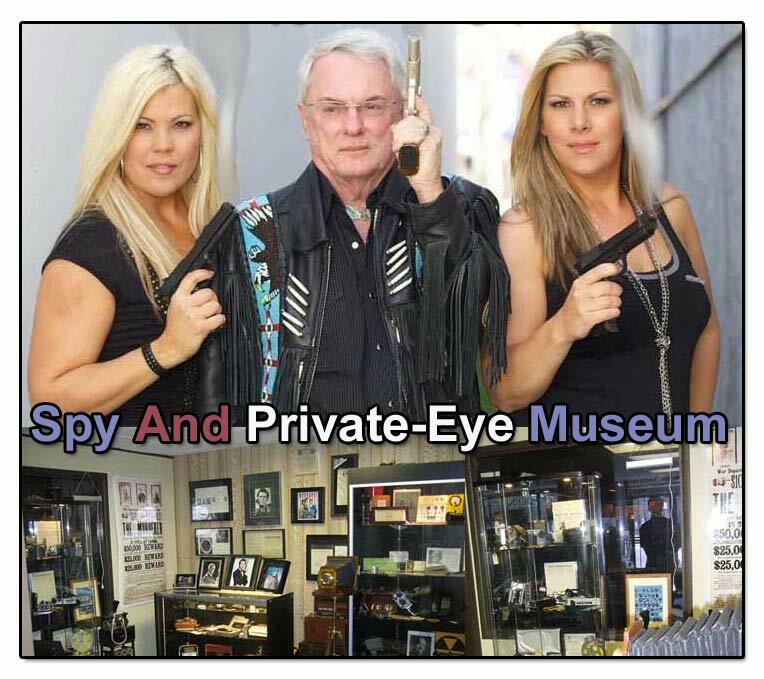 Prior to the establishment of the Federal Bureau Of Investigation, it was mainly private detective bureaus that were considered a national police force. 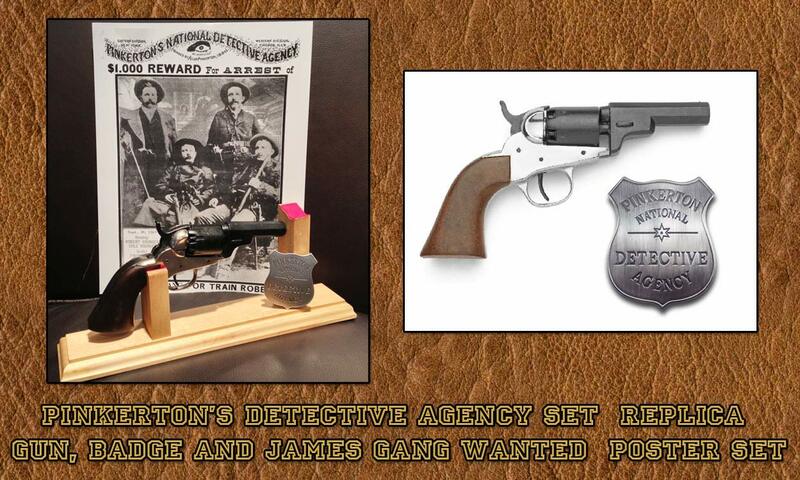 During this time period, Pinkerton National Detective Agency and then Burns International Detective Agency dominated the market place. 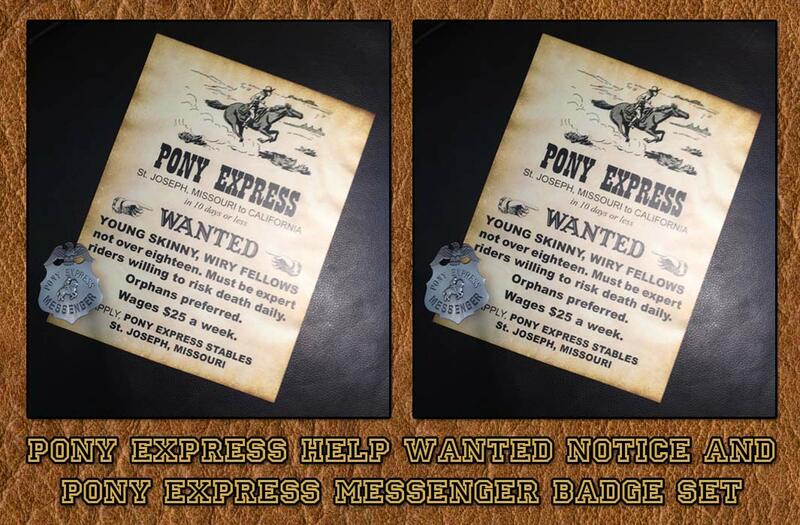 Reward and wanted posters and notice signs were an established part of conducting the investigation. 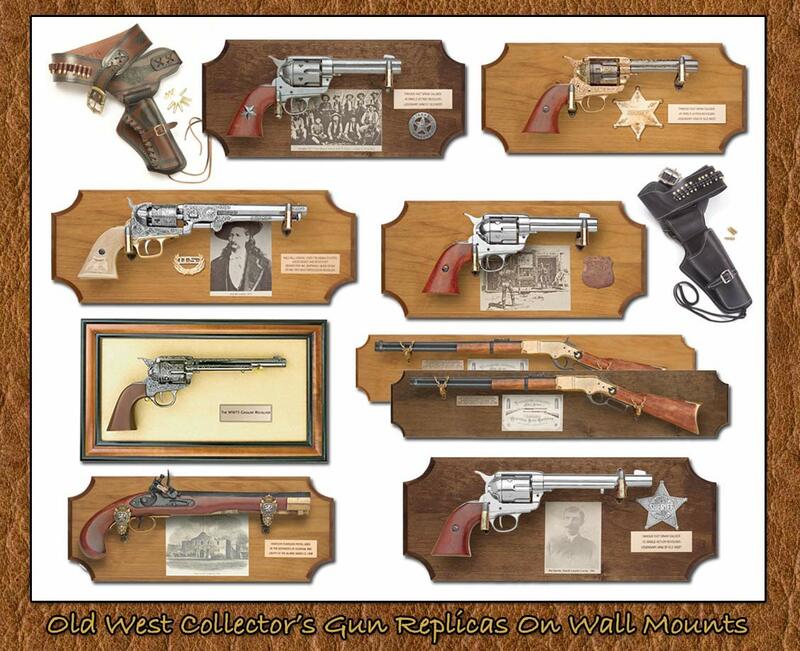 We are happy to present our collection of original wanted, reward and notice posters as well as reward signs. 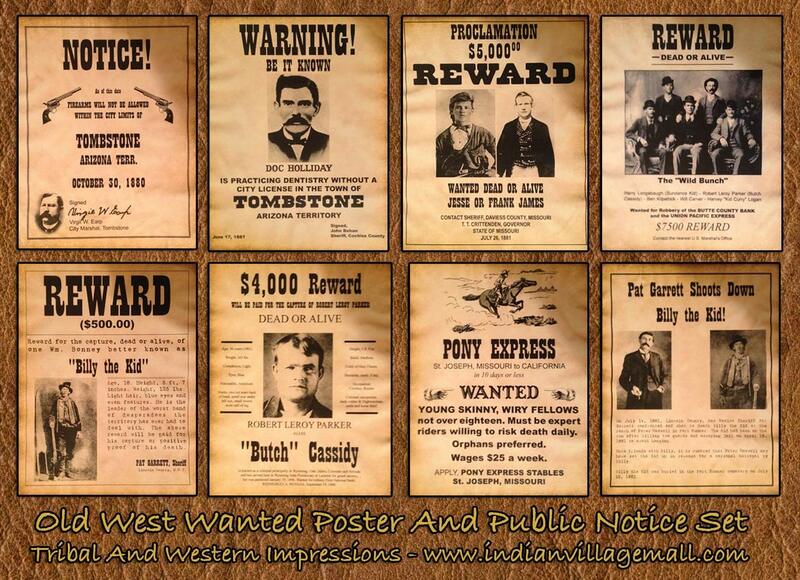 1874 $20,000 Pinkerton Reward Poster, Charlie Ross, Germantown, Pa. Paid for Articles lost on Ferry Boat. 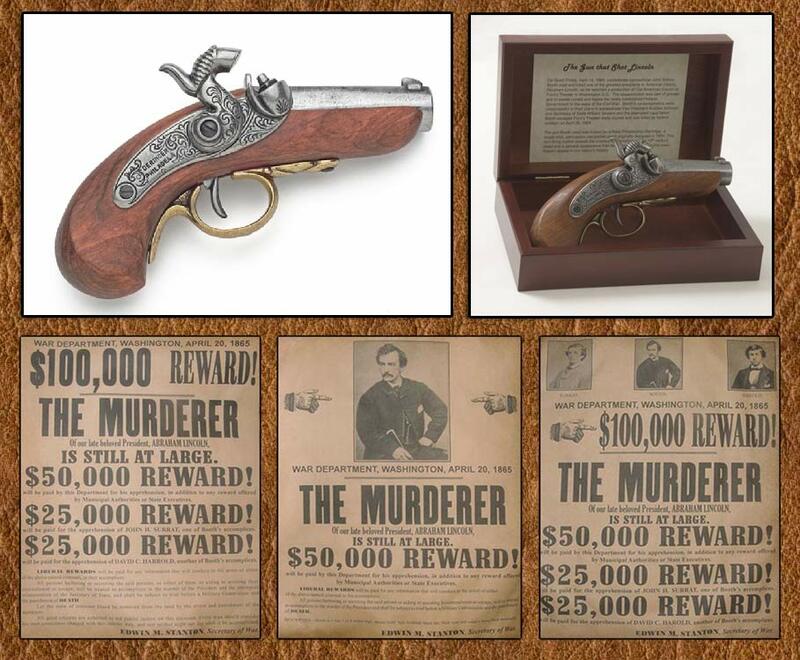 1908 Philadelphia Pennsylvania " Pinkerton's National Detective Agency " $200.00 Reward. REWARD offered for information leading to arrest of H. K. Alwine who is wanted for forgery. 1907 Chicago Illinois " Pinkerton's National Detective Agency " (2) page Poster $500.00 Reward Poster For Felix B. Tait. 1912 San Francisco California " Pinkerton's National Detective Agency " (2) page Poster $5,000.00 Reward Poster To Jewelers, Authorities, Pawnbrokers, Assayers. Reward for High Line Jewelry.